Sited at 5 West Stockbridge Road at the intersections of Routes 102 and 183 on the outskirts of Stockbridge, Massachusetts is the Berkshire Botanical Garden (BBG). 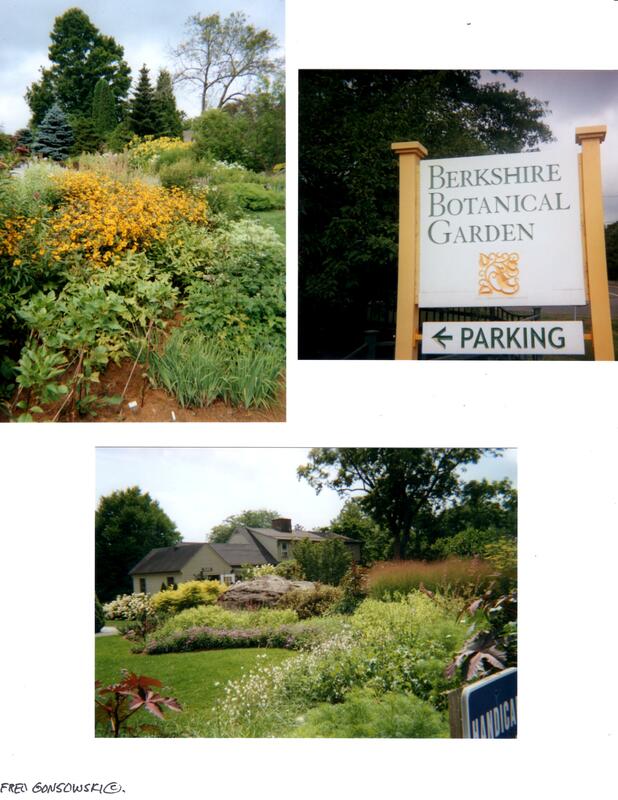 Founded in 1934 as the Berkshire Garden Center, its public display gardens are among the oldest in the United States. The garden covers 15 acres of picturesque land which is divided into many individual gardens. Each of the different gardens provide visitors with tons of visual stimulation, and at the same time scattered benches across the BBG property provide places to rest and enjoy everything that is the Best in Gardening at that special place. 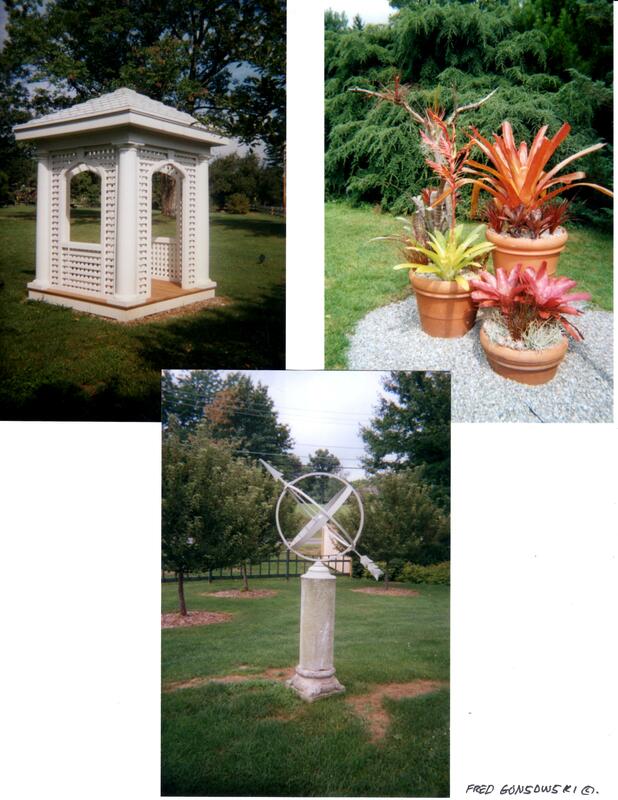 The Berkshire Botanical Garden has both permanent and changing attractions. There are the de Gersdorff and Frelinghuysen Gardens, which I think of as the great borders at the BBG. Together they are a bit formal looking, and almost horse shoe shaped. The Proctor Garden is more casual, and abuts the Center House. 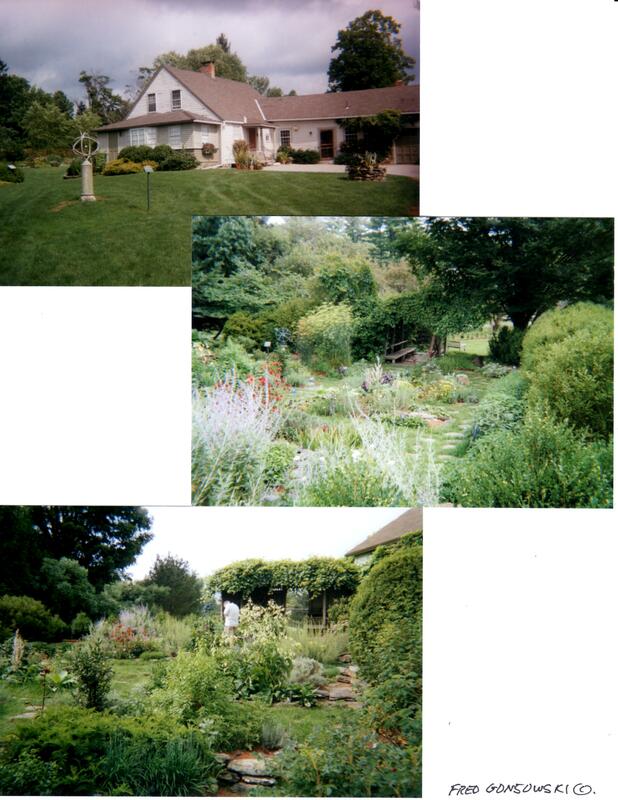 Next to that garden is the Herb Garden, which was originally started in 1937 and recently redesigned by Page Dickey the noted plants woman and garden book author. 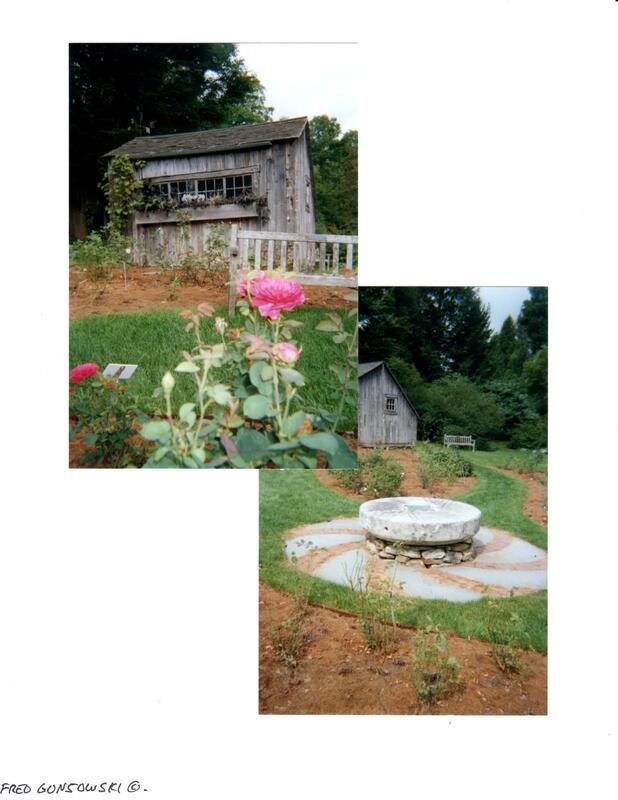 The Herb garden then spills down to a newly rehabilitated Rose Garden. A daylily flanked path starts your stroll along the south corner of the BBG property leading you to a tranquil pond garden where frogs and toads welcome you with their deep voices. 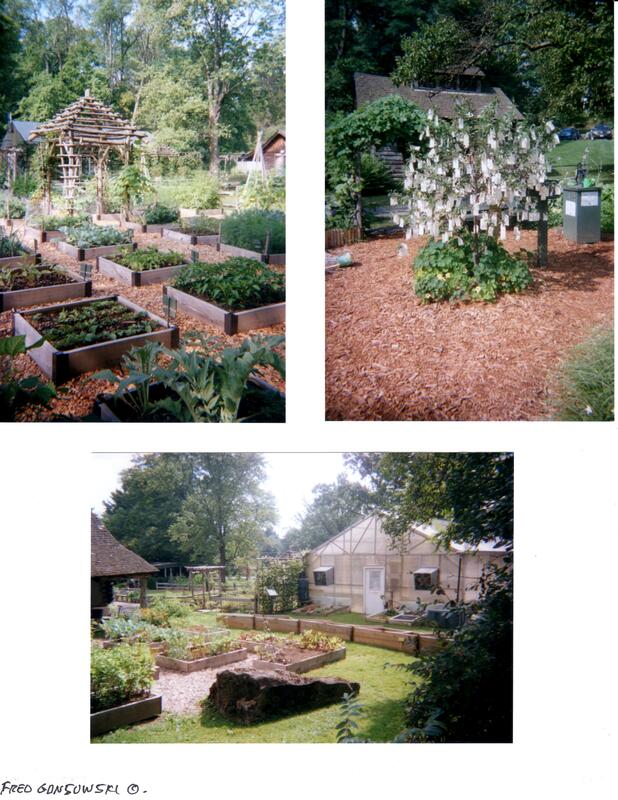 Other attractions include the Martha Stewart Garden and.. the wonderful Vegetable Garden made up of 60 raised beds showcasing individual varieties of vegetables. The kids will love seeing that!. It was designed by author and garden designer Jack Staub. A primrose path, more garden spaces to roam through, green houses and a gift store are other things of interest. 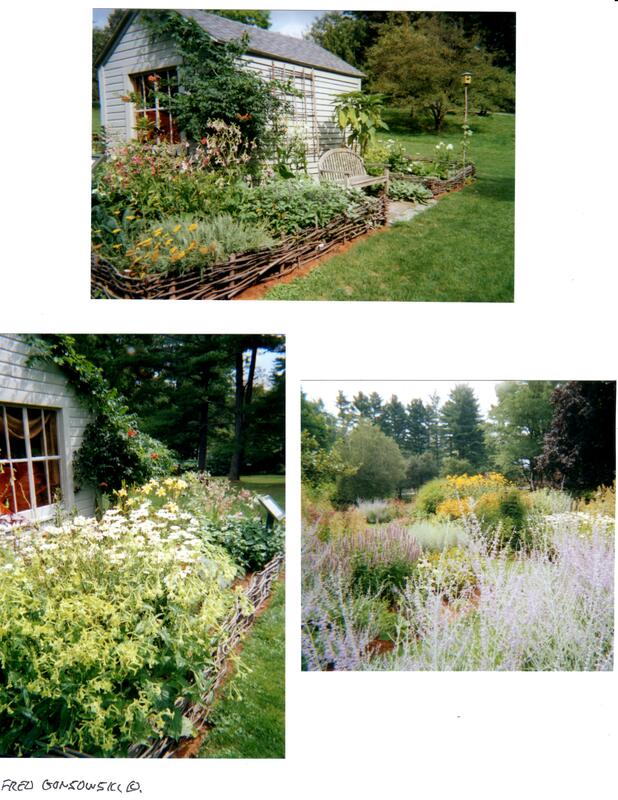 The Berkshire Botanical garden offers classes, lectures, a Spring Plant Sale, Summer Garden Party called Fete des Fleurs, a Flower Show, Harvest Festival, Holiday Marketplace, and changing exhibits. On my recent August 5, 2012 visit, I was not just taken by the garden’s beauty, but was fascinated by the flower show and ever-changing exhibits sited at the garden yearly from May to mid October. This year three exhibits…Gimme Shelter: Architects Design for Shade, Garden Time: Objects Employing the Sun, and Container Exuberance are the attractions. 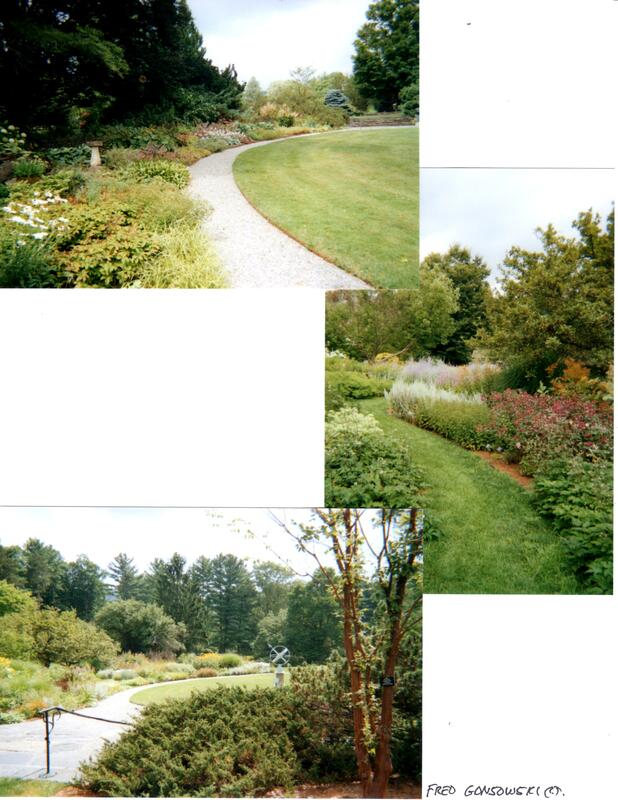 At the Berkshire Botanical Garden all the different principles of landscape / garden design are addressed. Foliage and its different colors is featured. You will not just see plants with green leaves, but plants with blue-green, chartreuse, burgundy, and gray foliage. They have artistically worked all the different colors of foliage throughout the beds and borders, and even up onto the towering trees. Shape and Textures of leaves are highlighted at the garden. Plants are masterfully sited next to each other so each plant is seen in its best light. Mass versus Specimen is another issue covered. There is a wonderful evergreen border where you will see the different colors, growth habits, and needle shapes of evergreens. The garden has an ever-changing variety of flowers blooming from early Spring to Fall, and things that also become Winter interest. 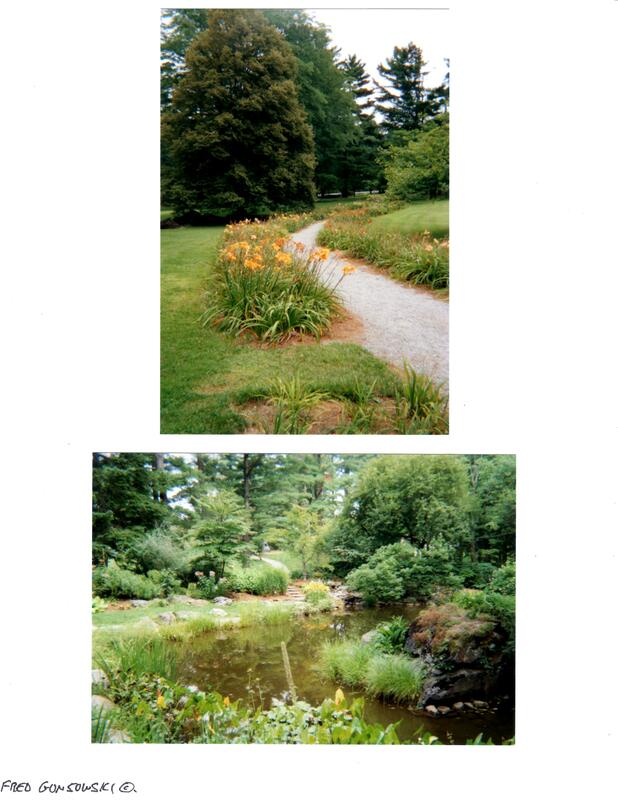 The Berkshire Botanical Garden is wonderful destination to explore if it is part of a day trip or long weekend in the Berkshires. Along with your BBG expedition, plan to visit the Norman Rockwell Museum and Chesterwood (the home of Daniel Chester French, he sculpted the Lincoln Memorial). They are both about 1/2 mile away, up on Route 183 Glendale Road. 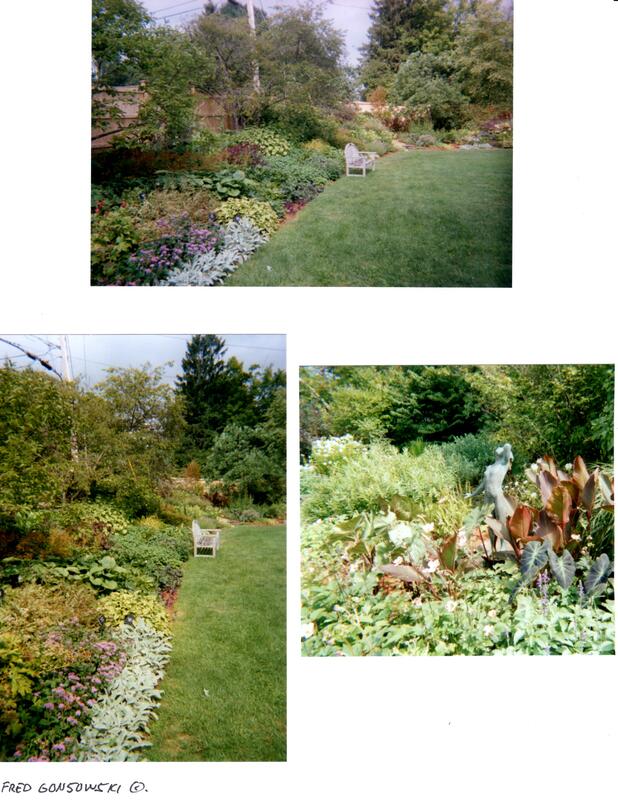 For more information about the Berkshire Botanical Garden check out their website, it is http://www.berkshirebotanical.org, or call 413-298-3926. (You can also click on their direct link, it is at the end of the first comment (below). This entry was posted in Garden Visits (Road Trips), The Spring Garden, The Summer Garden. Bookmark the permalink. Teresa You are SOO kind. Along with the Garden Conservancy and Lenox Garden Club Tours, I got a lot of inspiration from the BBG. There are public gardens across the country and around the world, that will inspire gardeners if they know what they are looking at. It took me a while to figure out what I was seeing, and now I cover it here on FGGH. That is why I add the Companion Post to each article. Something for a new viewer to go over and think about. 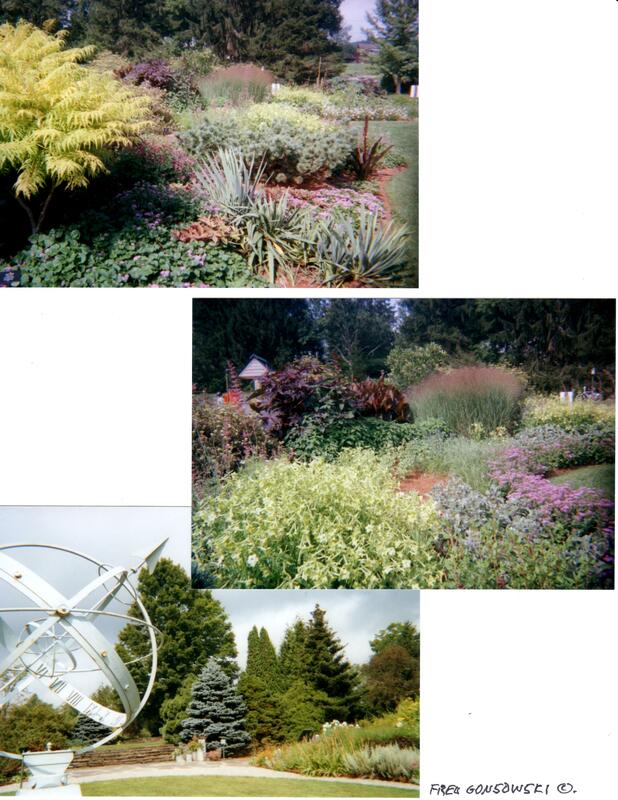 The Link for the Berkshire Botanical Garden is http://www.berkshirebotanical.org/ Click on it to go directly to their site.